Serendipity is a wonderful word. It was coined by Horace Walpole who formed it from the title of the fairy tale, '’The Three Princes of Serendip”. The princes make discoveries not by questing but by accident. 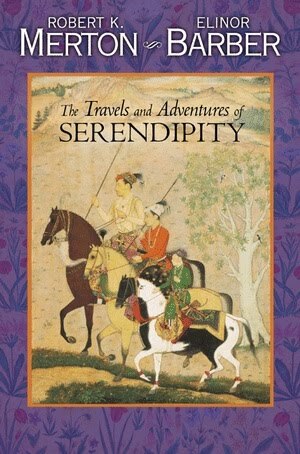 “Serendipity”, for Walpole, was the faculty of making happy and unexpected discoveries by accident. Merton, besides writing about serendipity, coined the oft over-used phrase "self-fulfilling prophecy." Why, you may ask as a self-fulfilling prophecy, am I blathering on about “serendipity” when there is a picture of a big old house on the page? Well, serendipity, of course. On Tuesday, I had company in Shirley, West Virginia from Vermont including, Barbara Carter. 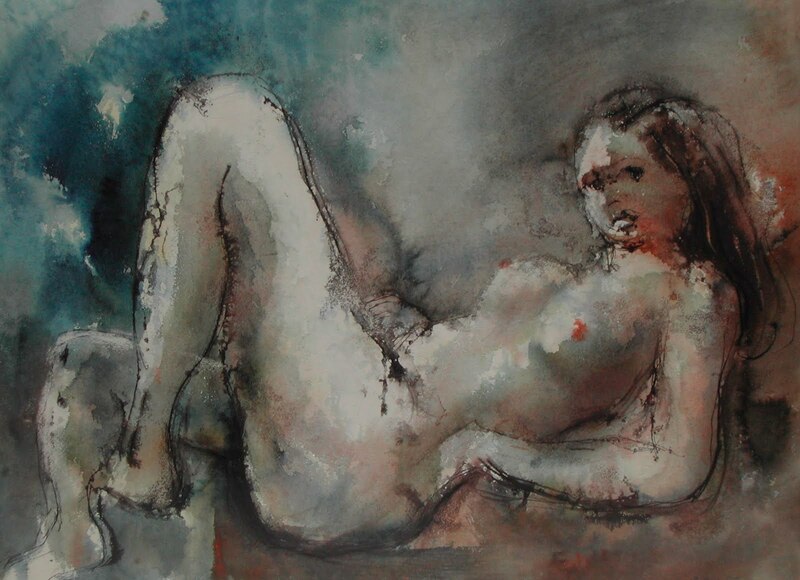 Barbara Carter’s father was Shirley Carter, a painter. On Thursday, Barbara Carter left after mailing a note from the Shirley, Post Office. She told the postmistress that her father was named Shirley. Shirley Carter was named for Shirley Plantation. 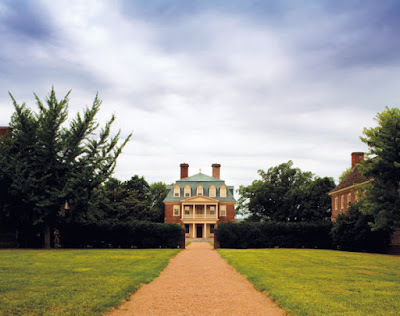 Shirley Plantation is Virginia's first plantation named for Sir Thomas West’s wife, Lady Cessalye Shirley. 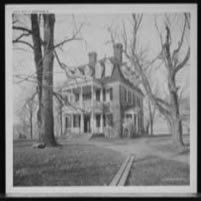 Shirley, West Virginia was named for Shirley Plantation as family members moved north. 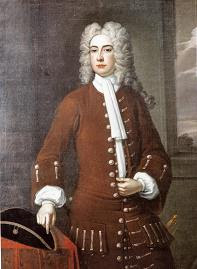 Shirley Plantation was inherited by Elizabeth Hill, who married John Carter in October 1723. Barbara’s brother is named John Carter. When I turned on my computer, I had an e-mail from Garden & Gun about a new book, Great Houses of the South and the photo that was featured was of Shirley Plantation. Wonderful word and love dictionaries. When I started blogging I wanted to write as 'The Serendipitous Gardener' but someone had already got there first! And I design rather than garden so it didn't seem appropriate! I am hearing the theme of the "The Twilight Zone" playing in my head. Your post would have been even more perfect if my word verification had been "shoiley"!